Coldplay are in talks with Beyonce and Rihanna to join them during their half time performance at this years Super Bowl game. 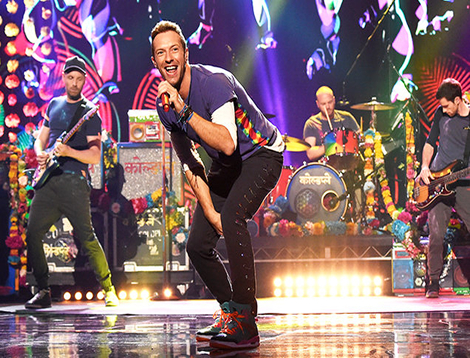 It’s little over a month before Coldplay perform in front of an estimated television audience of 115 million people at the Super Bowl, and the band are reportedly determined to make it an “unforgettable show” adding the two music champions to their band. 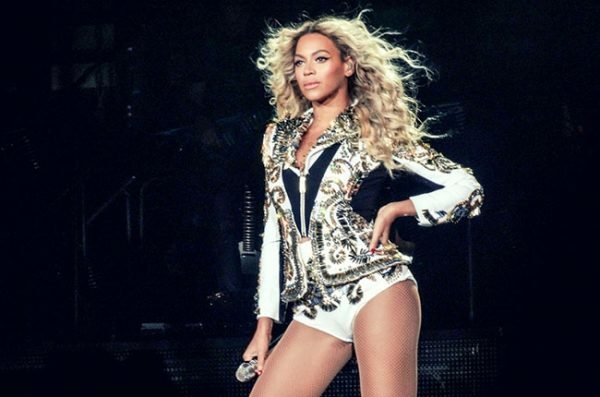 Frontman ​Chris Martin is thought to be in “advanced talks” with both Beyoncé and Rihanna to join them on stage at the Levi’s Stadium in Santa Clara, California​ on February 7. An inside told The Mirror that the band “still want to bring a few surprises out”, suggesting that Beyonce and Rihanna are keen to join Coldplay and lend the show ”just the spark needed”. It’s likely Rihanna will join Coldplay for a performance of their 2012 collaboration ‘Princess Of China’, while Beyoncé will help them out on their latest track ‘Hymn For The Weekend’. It’s not unusual for the Super Bowl half-time show performer to be joined by a few guests during their 12-minute set.